Well, today was Timmy's last day as a third grader! He's so excited about summer vacation and being a fourth grader. I'm wishing time would slow down!!! They grow up so fast! But I am looking forward to easier days and catching up with my online friends. The last couple months I've spent more time than usual volunteering at Timmy's school. I help with the kindergarteners, they are so cute! It was sad to say bye to them for the summer and as they gave me a hug I held back the tears. They were all so sweet!!! But I'm thankful that I can spend time with my son and look forward to our Adventures. mostly these great travel themed handbags! This one in particular!! I think it will be perfect for everything I love to have in my bag; sketchbook, tablet, and camera! There is a couple other handbags with fantastic graphics and colors that are also in my favorites, like an outer space themed one...now I just have to pick which one I want!!! decisions~decisions! Check out her lovely Cross Body bags! She also makes Handbags and Kindle/Nook cases!!! Go and explore...get lost in all the goodness!!! It's almost summertime!! Actually, it always feels like summer here! It's been in the 80's and 90's the whole month of March!! But for me summertime is when school is out. I enjoy the time I get to spend with my son and during the summer we go on Adventures. It started a few years back when my son had a hard time writing. His penmanship was awful and I was worried that over summer vacation he would have lost everything he worked so hard to gain. I thought that if he would work on his writing a little every week that by the time school started he would at least be where he left off. Knowing how much he disliked writing I thought I would make it fun for him. We made a journal and I searched for local attractions that were low cost or free. Then once a week we would take a day trip to one of the places...the beach, museum, pier, nature trails. Then he had a week to write about the Adventure. We originally called them Adventure Wednesdays because that was the day that we went on them. But we couldn't always go every Wednesday for one reason or another so we decided to just call them Adventures. Every year we either made a journal or purchased one. Last year was a beautiful journal we purchased from another ETSY shop Inblue. She used the Trilobite from the Blast from the Past set I sent her. Timmy loved it! The pages were blank, but I made a stamp so Timmy would have lines to write on. I have been debating whether or not to release that stamp. I will probably be releasing that one soon, it's been awhile since I released any new ones (there is a problem getting the negatives I need! UGH)! He did great with the journal and I'm so happy to say that this year he received all A's on his report card for writing!!! 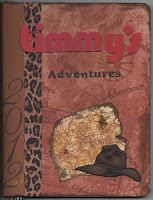 Here is this years journal.... I used different stamps from the Adventure series sets. I have the map stamp, but need to make some adjustments to that set...when the negatives arrive. 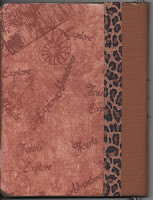 I used a composition book for this journal. 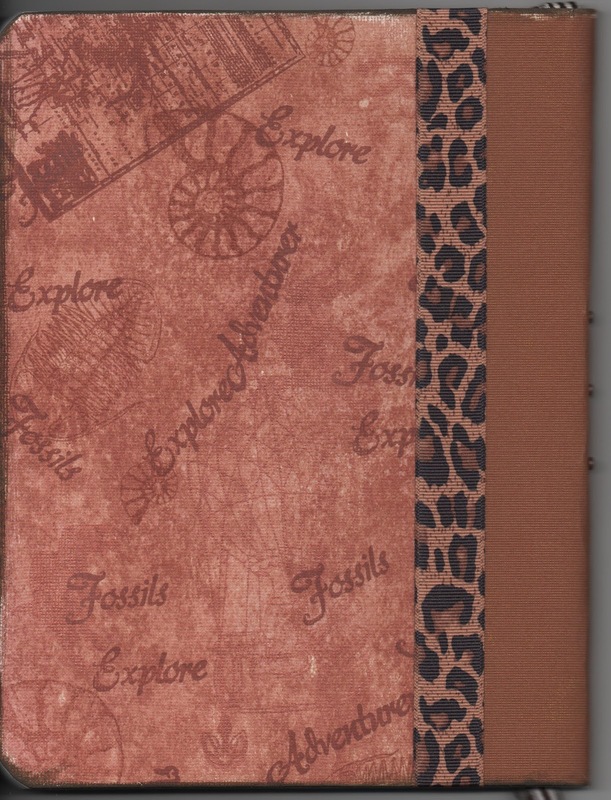 Using the Adventure stamp sets along with the words in those sets, I stamped up a piece of pattern paper from DCWV's Old World Stack with browns and cocoa ink. 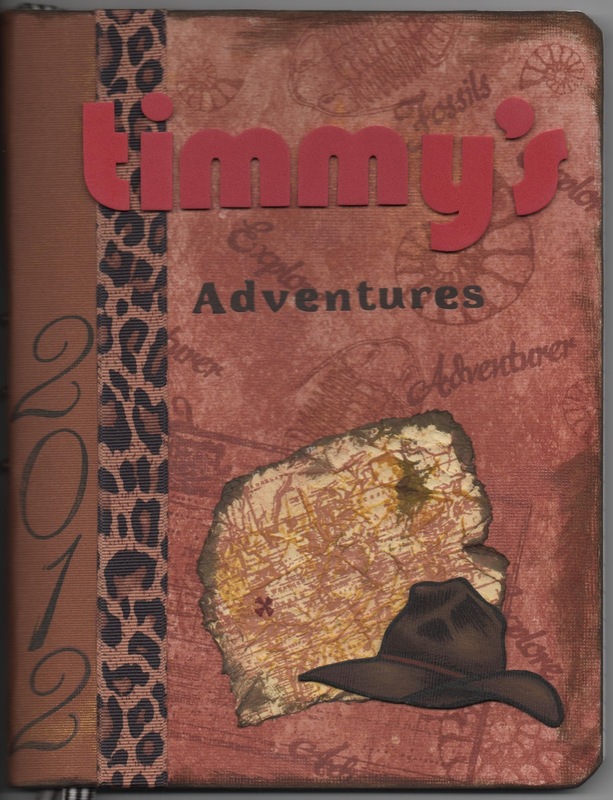 I stamped the fedora on brown cardstock and glued it to a piece of thin chipboard and stuck it down on the map that I stamped and crumbled, distressed, tore and inked around the edges. I also used a maroon ink pen to put an "x" to make it more of a treasure map. The binding area I used a brown cardstock and where the pattern paper and cardstock meet I used a ribbon with a jaguar print. I used Thickers for his name and rubons for the word Adventures. I added two ribbons for Timmy to use as markers and secured them with brads on the edge. Lastly, I stamped the year on the edge of the binder with one of the last sets introduced "By The Numbers". I made those for the December Daily that I worked on this year, but I'll get to that in another post! So for now, I'm eagerly awaiting the Adventures to start!! 2011! Happy New Year a little late! Well better late than never! I've had a few new sets of stamps since my last post. So I'll pick up from here and hopefully will keep you better informed of what is in my shop, what I'm working on and getting some info to you! But if you would like to stay better connected sign up for my newsletter! It's on the right column and ready for your info!!! 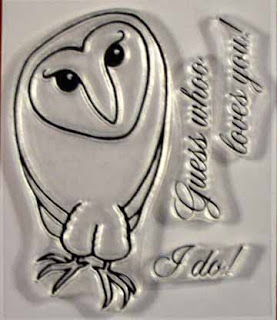 I'll be back in a bit to fill you in on new stamps and upcoming designs and ideas! 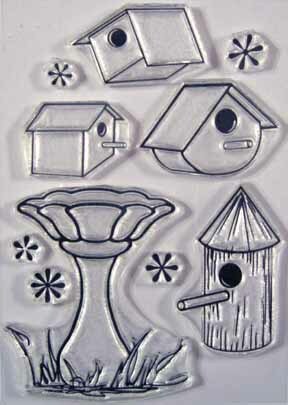 In between fighting with the polymer that I use to make the stamps with, I've been working on some new designs! More mushrooms thanks to Gabby! A cool tree that you can add fun stuff to, thanks to Jenn and some "ALice in Wonderland" thanks to NiKKi! So my days have been busy along with my nights but it's all in fun! Well, except for the fighting with the polymer part, that is!! 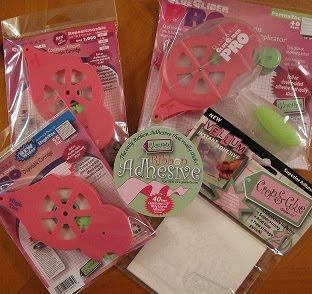 Don't forget to post your creations this month to win some adhesive to help keep the creativity going! 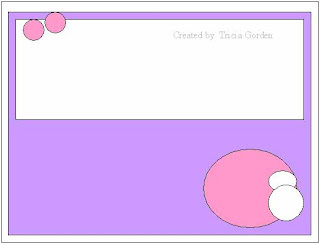 Post a link in the previous post to your blog that shows what you created NSD weekend, Mother's Day or even Father's Day! ...I still have to add some stamps to the prize pack.. Any suggestions? I know I really need to be better about blogging. My new friend from Sri Lanka reminded me that the other day. Isn't it fantastic how we now can find friends all around the world! All thanks to the internet! She reminded me when she asked to see my projects...how embarrasing to show a blog (not this one) that hasn't been posted since August! Well this one is close to being just as bad! So time to try and do better! A sketch challenge and some inspiration! Hi Y'all!!! I'm extending this challenge because it's an awesome sketch and I messed up and forgot to show you what you can win! 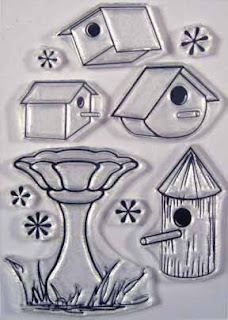 So the challenge is the same, here is the prize..."For the Birds". If your not interested in doing the challenge but would love the stamp set it's available for $5.50, but you can get it for $4.40 thats 20% off! for a limited time. It goes great with "Beckies love birds", you know I love versatility!!! and here is some inspiration from Tricia and Amy!!! MommyScraps! Send me an email with your address and the Jolly Pumpkin will be on his way to you! Are you getting ready for it? Do you have your supplies gathered? I want to see what you create! Post in the comments a link to your site before midnight October 14 and your name will be added to the drawing on October 15th for the winner! 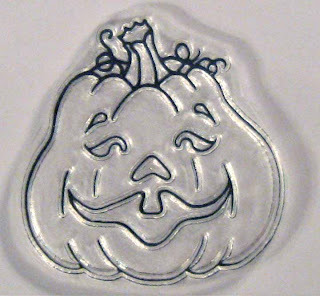 You will get a chance to win the "Jolly Pumpkin" stamp. Just in time for Halloween cards!!! Keep coming back because we are going to started having sketches!!! I am so excited about having sketches added to our contests and I hope you are too! Plus peaks at new stamps and of course, chances to win them!!! The winner and new contest!!! Did you know that at random.org you can pick a winner by flipping a virtual coin! You can pick any style coin too! Anyway since I only had two entries I thought that would be fun! !...and it was! Sprytebyrd was heads and Lynda was tails. Heads won! YES Sprytebyrd won again!!!! Congratulations on your double win!!! New contest! Since summer is coming to an end (at least in most areas), I would love to see Thinking of You cards! The winner will be drawn and posted on September 16. So have them linked to this post from your blog by midnight September 15! Here is what the winner will get!!!! Good luck everyone!!! Sorry for the delay! I finally found the random.org site...I'll save it to my favs this time!!! But I'm sure y'all are patiently, eagerly waiting for the winners name.... It's Sprytebyrd!!!! Sprytebyrd let me know what color you want from the photo of the Copics! I also need your address and I will get your gift pack sent right out to you! I also want to thank everyone for the comments and would love to know what colors you are looking for or think you may be wanting. I'll try and get them in stock so they are ready when you are! If you have any questions or comments you can reach me at thedreamer@thatsjazzystampdreams.com Hope to hear from y'all!!! The Copic Markers are here!!!! Just in time for the Copic gift pack drawing!!! Don't forget to leave a message about what you like, want, or even your favorite color here for a chance to win! Midnight tonight (August 30th) is the deadline!!! I finally have a photo of what you could win! One copic marker(pick from the photo below), a copic case that can hold 12 markers and a new stamp, Stainglass Butterfly! I just finished that too!!!! And how hot will that look colored in with Copics! The Copic Markers are available at www.sheilaox.etsy.com and they will be available on my Jazzy website soon, along with the butterfly stamp and the case holders in sizes 12 and 36. Prices are $4.89 for the Copic markers, $2.46 and $4.46 for the 12 and the 36 case holders. That is 25% off retail prices!!! 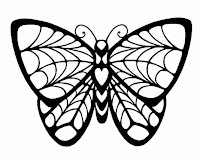 The Butterfly is 3 1/4" wide x 2 1/2" high and is $3.25 and I think would be perfect for coloring in with ANY medium you prefer!!! Good luck and don't forget to tell your friends!!! Regina Jones!!!! Check out the beautiful card she made!!!! I love the papers she picked!!! And now the next contest!!!! 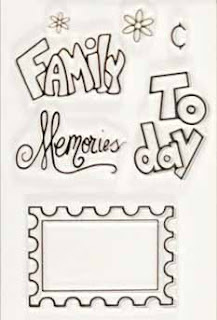 School is starting so let's see a card, layout or altered item with a school theme!!! Post a link back to your blog in the comment sections by August 31 to be in the drawing!!! And here is what you get if you are picked....Yes Both sets of stamps!!! "Stamped!" and "Friends and Buds"!!! These are fun stamps that can be Mixed and Matched with each other and the "Date Me" set! And for a limited time you can order Date Me! for $7.00 regular price is $8.50!! You can either go to the website and send me an email or go to my Etsy site and send me a convo! This offer good until September 30 2009! Have a blast and enjoy what's left of your summer! Just wanted to let everyone know about the review That's Jazzy received from Mrs.Ashley! Check it out here Beauty 4 Moms While you are there check out some of the other fantastic offers and coupons available!!! Don't forget today is the last day to post your anniversary/congrats card check it out at this post! And you have until August 30 to let me know what you are looking for in Copic Markers (head here for the contest)....If you never heard of them and want to get in on the prize pack, let me know your favorite color!!!! EASY PEASY! Toothy, they come in some wonderful colors, I had a time picking out some! But we are getting a yellow! And if your looking for Tutorials don't forget to visit I Like Markers Plan on spending some time! She has A LOT of info...she should turn her blog into a book!!!! I hope everyone has a wonderful weekend!!! Don't forget to come back tomorrow for the winner of the anniversary card contest and to see what the new contest is all about! Keep up with all the new Stamps and products in my Etsy shop, Join my newsletter! Always know when I post!! These Jazzy Stamps are designed and made by me! Sometimes my friends help me come up with a design! You can tell which ones were inspired by them because their name is on the stamp package!